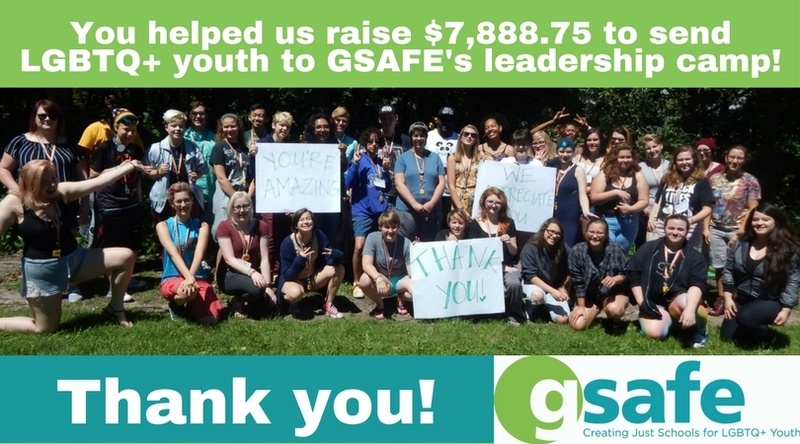 Home > GSAFE Updates> Send an Activist to Camp! Send an Activist to Camp! 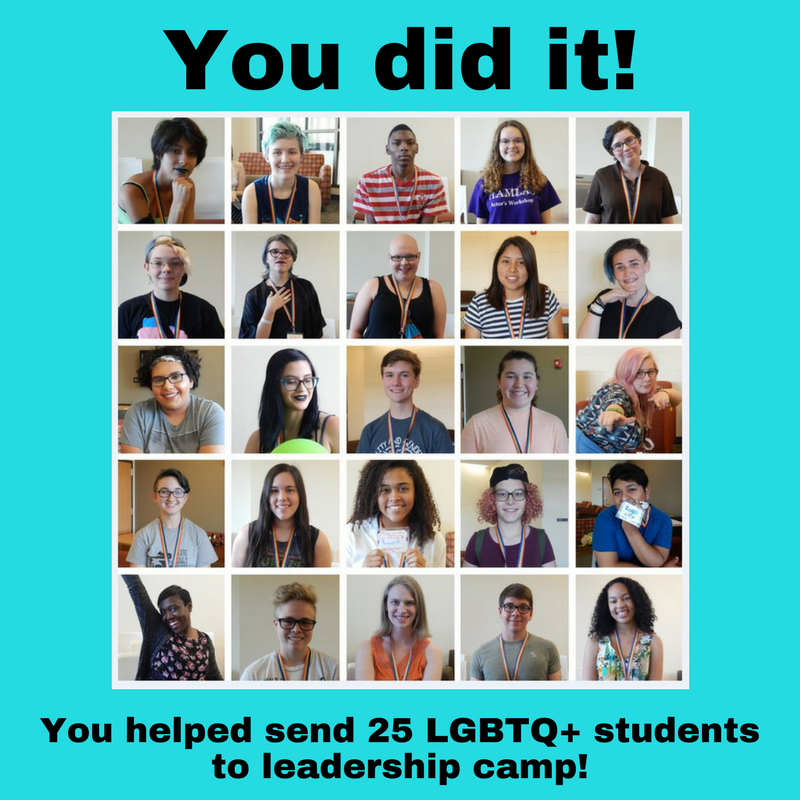 Over 200 donors came together in July to send 25 young LGBTQ+ activists to leadership camp. Together YOU helped us raise nearly $8000! We are still accepting donations! Your donation now helps further youth participation in our Leadership Training Institute (LTI) and supports the behind the scenes cost of camp. Wondering what this fundraiser is all about? Read on! GSAFE’s 17th annual Leadership Training Institute (LTI) is just around the corner. Will you help send an activist to camp by making a donation on Monday, July 24th? LTI is GSAFE’s big deal student event. More than 40 students attend from across Wisconsin will soon convene on the UW Milwaukee camps to spend four days building community, gaining leadership skills, and learning how to make their schools safer and more just for all students. 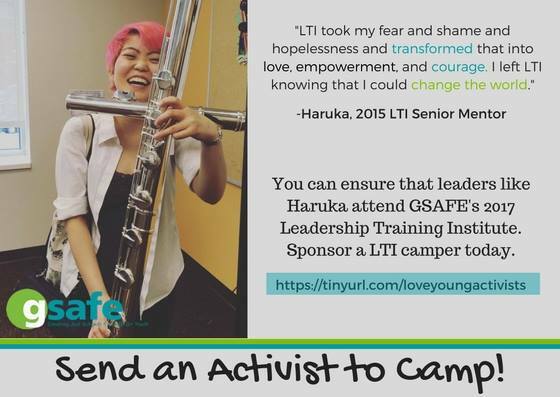 LTI is a life-changing experience for our campers, allowing them to realize and unleash their leadership in a community that is often the first majority-queer and trans space they have been in. You can help support these young leaders and activist by making a donation of $5, $10, $25 or more. The $200 registration fee covers about half the cost of camp for each camper. While some families are able to contribute more, other families rely on a generous sliding fee scale to make LTI accessible for their student. Would you help us make sure all students are able to attend LTI with full support? Our goal is to raise $5,000 on Monday, July 24th. 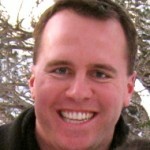 Throughout the day we’ll reveal one camper supported by LTI for each $200 raised. Keep checking back here and the GSAFE Facebook page to chart our progress. Please join us in making LTI possible for the next generation of LGBTQ+ leaders with your donation of $5, $10, $25 on July 24th. Can’t wait to make your donation? No problem, you can donate right now!